Attention nonprofit leaders responsible for driving awareness and engagement with a target audience. 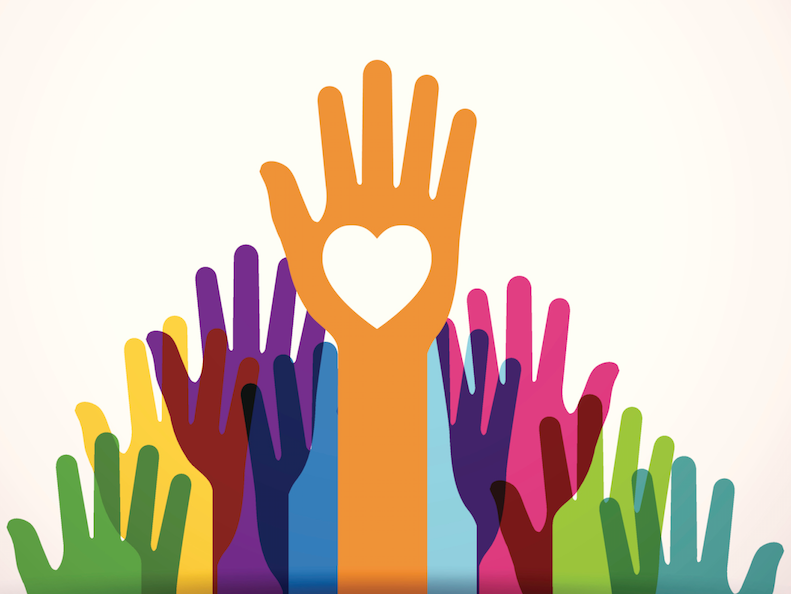 Don’t miss “What’s Working NOW in Nonprofit Marketing,” a panel discussion set for Thursday, Feb. 28, 8-10am, at MassMutual Greater Philadelphia, 2 Bala Plaza, 8th floor Event Center, Bala Cynwyd. Doors open at 7:30am for networking, coffee and light breakfast. Admission is $10. Click here to register. 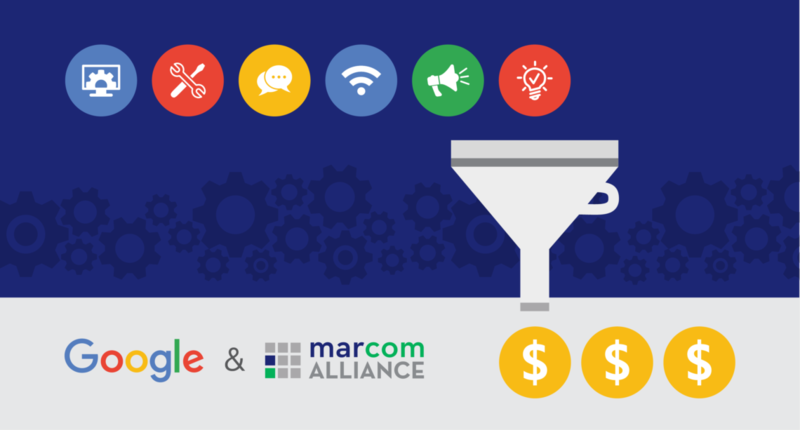 Hosted by the MarCom Alliance, the event promises take-away examples of successful strategies, campaigns and tactics you can put to use in your marketing to potential donors, volunteers and the public. Panelists include Alex’s Lemonade Stand Foundation Communications Manager Elisa Heisman, Bringing Hope Home CEO Paul Isenberg, Gift of Life Donor ProgramDirector of Public Affairs Randy Presant, Hopeworks Director of Engagement & Communications Valerie Buickerood, and Police Athletic League Chief Development Officer Pat Winner. The MarCom Alliance is a partnership of owner-led specialty firms acting as one to provide comprehensive services for business, education and nonprofit organizations. The panel will be moderated by Cassandra Bailey, CEO of Slice Communications, a MarCom Alliance Partner. The other Partners are: Allied Pixel, BTC Marketing,, Embarq Creative, MTM Linguasoft, Pau Hana Productions, Perfection Events, Philly Marketing Labs, 710 Creative, The Marketing Difference and VSA Prospecting. 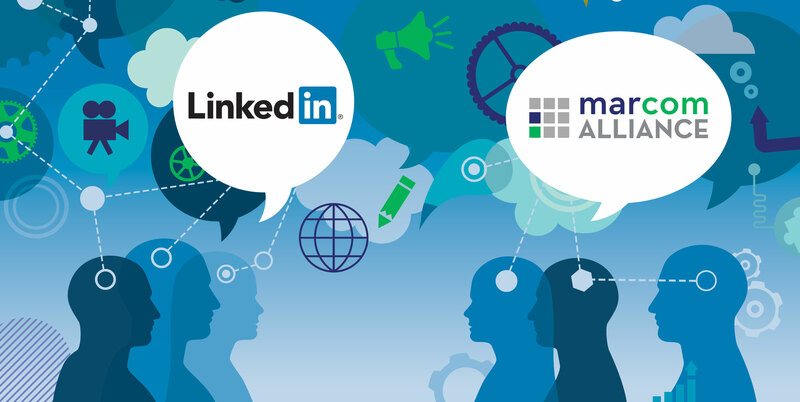 The MarCom Alliance is teaming up with Peter Weinberg of LinkedIn for a can’t-miss B2B marketing event on Sept. 20 from 8:30-11:30am in Philadelphia. The event kicks off with a panel discussion on “Latest B2B Marketing Insights,” followed by Weinberg’s talk and Q&A. Weinberg is the Global Brand Strategy Lead at LinkedIn. He has worked with B2B clients across numerous industries and was one of the highest rated speakers at Social Media Day PHL 2018. The panel will offer insights into the most important new strategies and tactics B2B marketers should consider including in their 2019 marketing plan. Panelists will be MarCom Alliance partners Bill Haley of Allied Pixel, Chris Murray of BTC Marketing, Mazda Miles of Perfection Events and Gene Principato of The Marketing Difference. The moderator will be Cassandra Bailey of Slice Communications. The event will be held at Slice Communications, 234 Market Street, 4th Floor, Philadelphia, PA 19106. The $20 registration fee includes breakfast starting at 8am. Register Now – our space is limited to only 70 people. Embarq Creative’s Road Show is Coming to Philadelphia! You don’t want to miss this: MarCom Alliance partner Embarq Creative is partnering with the National Constitution Center to host a road show event that demonstrates Embarq’s custom and modular trade show exhibit solutions. It’s not just an all-day open house, though: Embarq representatives will be available for one-on-one consultations! Save your spot now by clicking here. The Embarq Creative Road Show rolls into the National Constitution Center, Independence Mall, 525 Arch Street Philadelphia, on Thursday, Oct. 12th from 10 a.m. to 5 p.m. Get your trade show exhibit advice at this Embarq Creative event. We hope to see you there!